Are you also having different sort of questions in mind regarding Chromebook like – how secure is Google Chromebook? What all inbuilt security features are present in it to ensure that data is stored in a protective manner? If you are one such Google client who is having the same kind of queries in mind, you are at the correct place. Here in this post, we are going to aware enterprises with the inbuilt security features adopted by Google. These practices are the one that is used to protect Chromebook OS data. One can go through the entire post and realize that Google is giving its best for Google Chromebook protection. Automatic Updates – The most relevant measure to achieve protection against malware is to ensure all products are up-to-date and comprises of the latest security troubleshooters. It is difficult to achieve the same kind of operation on traditional OS where several software elements from different vendors are having variations in their UI and functioning. Google Chromebook is capable of managing its update on its own, therefore, always run with its recent version. Sandboxing Mechanism – Each web page and software runs on a restricted Chromebook platform, which is named as ‘sandbox’. Whenever Chromebook is navigated towards an infected page, it cannot spread its negative impact on other tabs and applications on PC, or on any other part of system. Verified Boot – Just imagine a case where the malware is smart enough to cheat the eyes of Sandbox system! Risk of threats become high. Don’t panic, an extra security layer is still present. Even if any malware escapes from the eyes of sandbox, Google Chromebook is still secured. A self-checked system known as ‘Verified Boot’ began its working on the startup of Chromebook. If it addresses that a machine has been defected with or corrupted in any way, it automatically repairs them without the human presence. It converts the defected Chromebook system into a healthy OS with no more risk of data loss. Data Encryption – At the time of working with Chromebook, all essential content is saved securely on the cloud storage platform. Different kinds of documents like cookies, downloads, and browser cache files, might exists in the computer system. The Chromebook Security intelligence system encrypts this content via tamper-resistant hardware. This makes things tough for hackers or intruders to gain access to those documents. Recovery Mode – Push a button or utilize a rapid keyboard combination to mention recover mode and regain the OS to a known suited edition if something goes wrong in Chromebook. 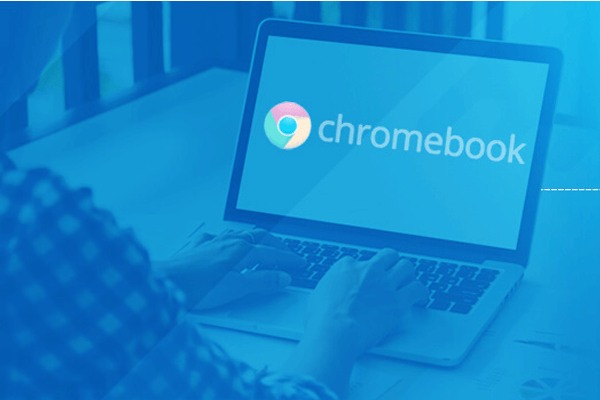 How secure is Google Chromebook – Answer to this question is 50% dependent on the service provider and 50% on the consumers. Google security team is giving its best to protect online content, rest all things are dependent on clients. So, its time to wake up and ensure that you are working with the best security practices in your premises!